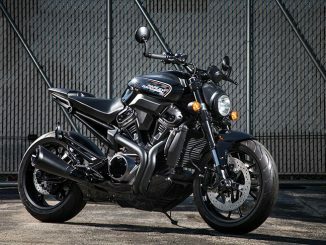 Home » Motorcycle News » It's back! 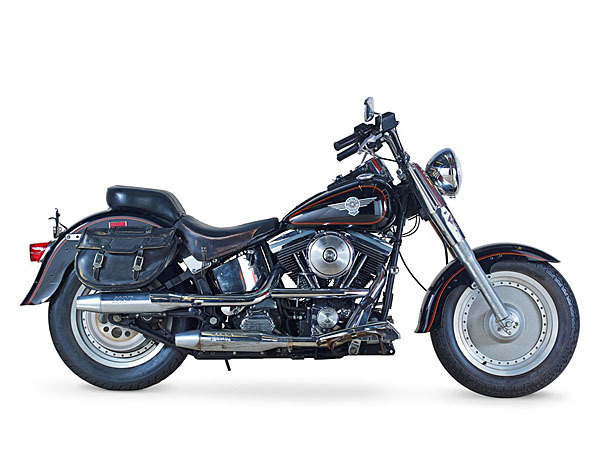 The Harley-Davidson Museum in Milwaukee, Wisconsin has acquired one of the few surviving Fat Boy motorcycles used in the filming of Terminator 2: Judgement Day. Terminator 2 is an iconic film and a celebrated piece of pop culture history, with a major thanks to HD’s appearance amongst other factors like Arnie’s classic one-liners, “I’l be back.” “Get down!” and “Get to the chopper!”. The museum has sent us a few photos of the old girl, which still has scuff marks from production wear and tear. Such a shame it’s so far away!